If you’re looking for a light summer salad that isn’t heavy, but yet very filling, you will like this salad. It’s super quick to put together and it’s delicious. 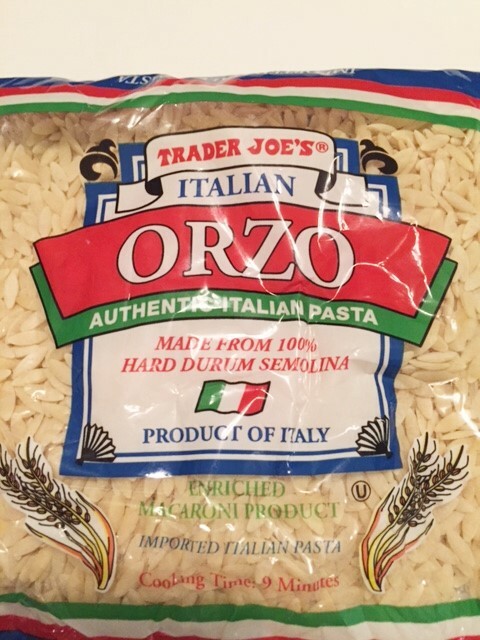 For those of you who are not familiar with orzo, it looks like big, fat rice, but it’ actually a pasta. I use in it in soups all of the time. You can find it in most grocery stores, Trader Joe’s, etc. It cooks up super quickly. It’s a nice little change from your average pasta salad. 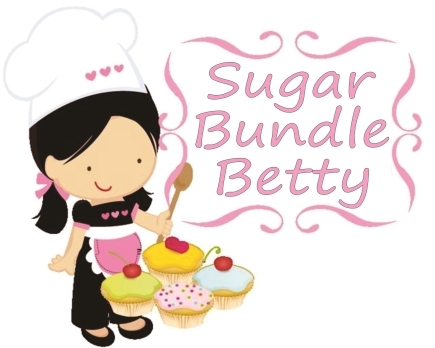 I’m posting my favorite version….YUM….but like I say with all recipes, make it your own and switch it up. But seriously, you really should try it exactly like this. Only, don’t overdo it on the red onion like I did when I served it to a friend recently. I watched her as she politely pushed her onions aside. Her little pile of onions soon turned into a rather large mound. They sure were pretty little slivers of purpleness. 🙂 I commented that I had over done it on the onion and she gave me a soft, polite “oh”. Hahaahahahaha. I really think the onion makes this salad, but just don’t go crazy. 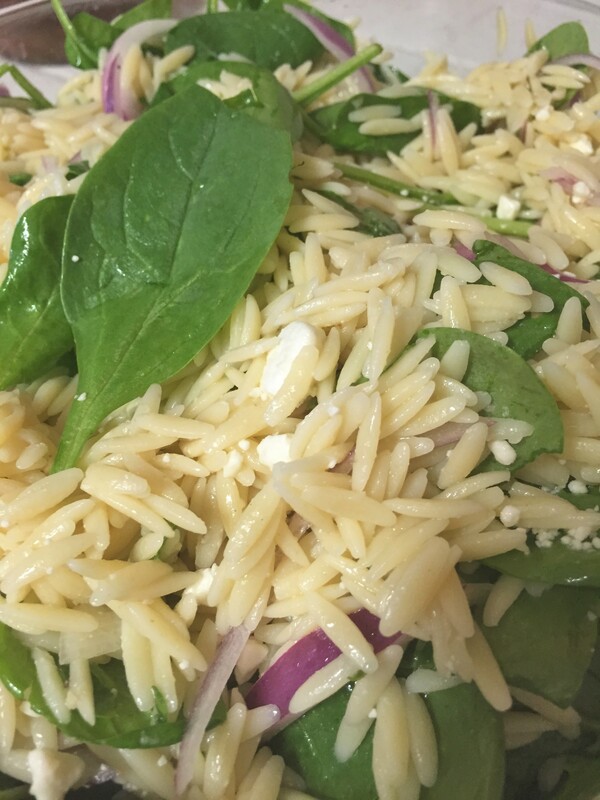 Cook your orzo according to packed directions. DO NOT OVER COOK. You don’t want mooshy pasta. Ick. Drain and throw it into a big ol bowl. Add the onion, feta cheese and black pepper. Add dressing to your taste. Keep in mind, that pasta really absorbs the dressing. So, when it’s serving time, you may have to add more dressing. Sometimes I end up using a whole bottle of dressing. Yep, true.